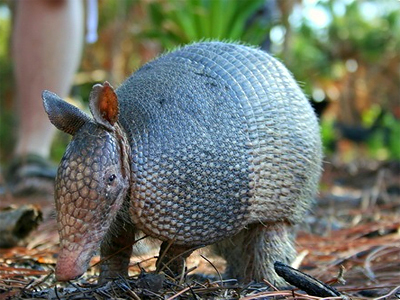 A new study has found that up to 20 percent of the US armadillo population is infected with leprosy and may be transmitting the disease to humans. The new information, published in the New England Journal of Medicine, found that wild armadillos and human patients in the southern states often carry the same strand of the disease. This has lead to conclude leprosy is a disease which can be transmitted from animal to human. "A preponderance of evidence shows that people get leprosy from these animals,” lead author Richard W. Truman, director of microbiology at the National Hansen’s Disease Program in Baton Rouge, told the Los Angeles Times. Prior to the study, although it was known armadillo could contract leprosy, it was believed by most that humans only contracted the disease from other humans. Approximately 150 Americans are diagnosed annually with the disease, according to AP. Leprosy, a disease often remembered for its mentions in biblical history, includes symptoms such skin lesions, muscle weakness and numbness in the hands, arms and other extremities. The disease is highly contagious – to some. About 95percent of people are naturally immune to the ailment. Throughout history lepers were often sent to live in isolated groups in remote locations of on islands. Today antibacterial drugs are used to fight the bacteria which cause the disease. If caught early, most can avoid debilitating damage from contracting leprosy. 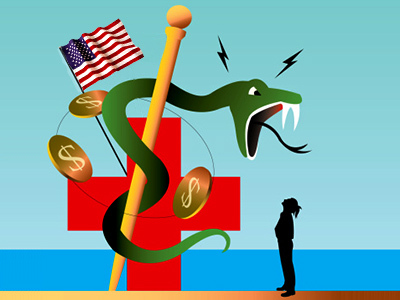 According to Reuters it was once believed that most Americans who were diagnosed with leprosy caught the disease while traveling abroad, however only about two third of the Americans diagnosed actually spent anytime abroad in locations prone to the disease. “Studies have also shown that people with unexplained cases of the disease – those who have never had any contact with sufferers – often live in areas where armadillos are common, mostly Texas and Louisiana,” indicated a Reuters report, citing research. The findings of the recent study may have bridged the gap between cases where the source of the disease was unknown.